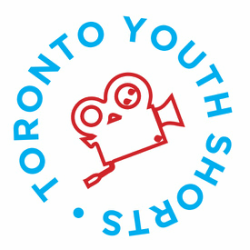 The inaugural T24 Project tasked filmmakers to examine the individual Toronto identity. Ten teams tried out, five made a film (the other five gave up completely) but only four of them managed to come back on time. Natasha comes to "Toronto" for university, only she's not really in Toronto and her experiences is more than she can hope for. The film depicts one night where the paths of three individuals from different walks of life intersect with disastrous results. Three individuals are up in the middle of the night and dreading it for different reasons but they each find something positive through different experiences. danger of becoming a Jail City.